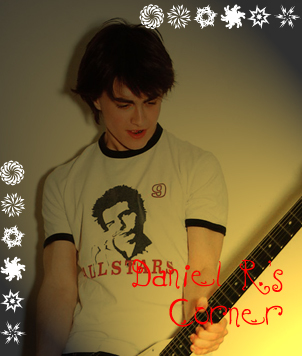 "Dan's Corner" is a website - part of Forever Emma - which provides bits of information about Daniel Radcliffe, the actor who plays Harry Potter in the Harry Potter film. Create a website is quite hard work, that's why I decided to create just a corner. If you would like to contribute with this site ( which would be great! ) click here.